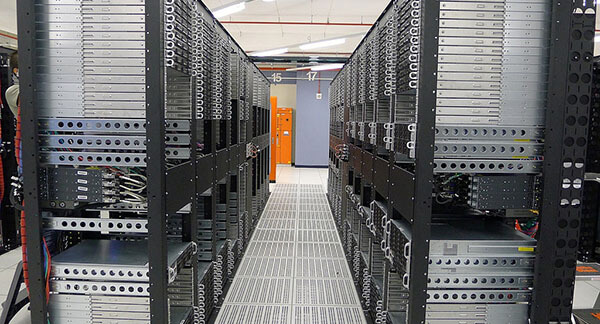 The Erith datacentre, in South-East London, has a total capacity of 40,000 servers. It is close to two electric power stations, that supply it with all of the energy required for it to run. 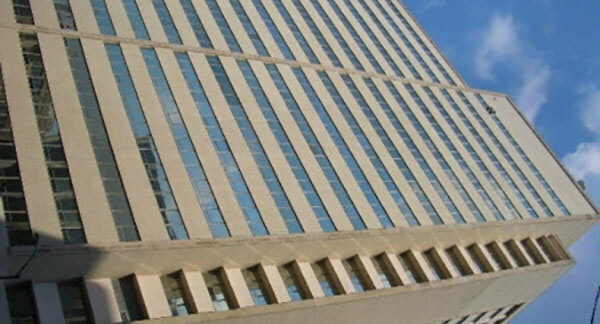 Its location was also chosen due to its proximity to the OVH point of presence (PoP) in central London. 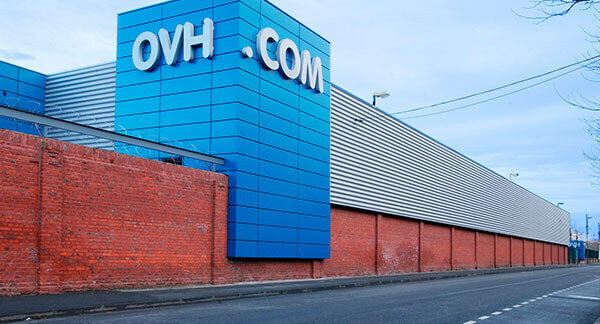 It is connected to all OVH datacentres across the globe via its own fibre optic network. 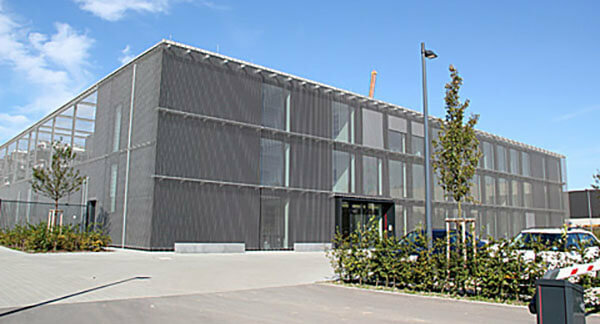 Located in OVH Datacenter in Singapore / France/ Canada / Germany. With its own ( OVH ) fibre optic network spread across the globe, OVH gives you optimal internet connection all over the world. 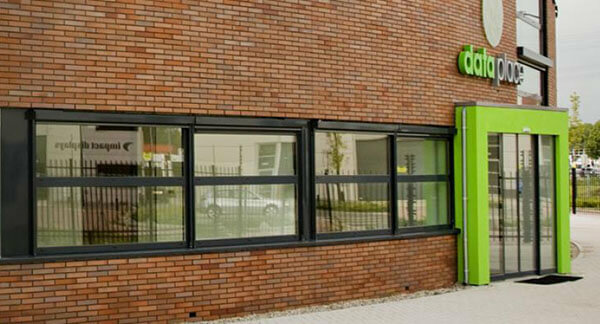 Dataplace Rotterdam was first opened in 2011 and boasts of an uptime of 100% since. 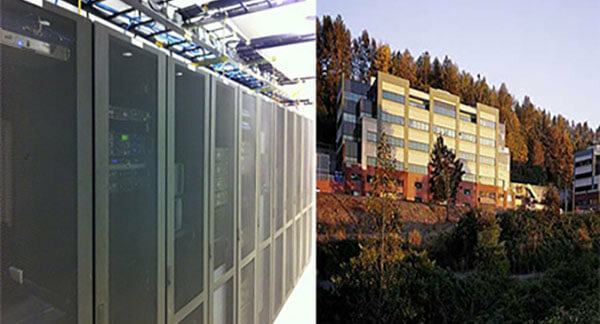 It is a tier 3 datacenter with a power supply of N + 1 with a total datacenter area of 1800m squared.